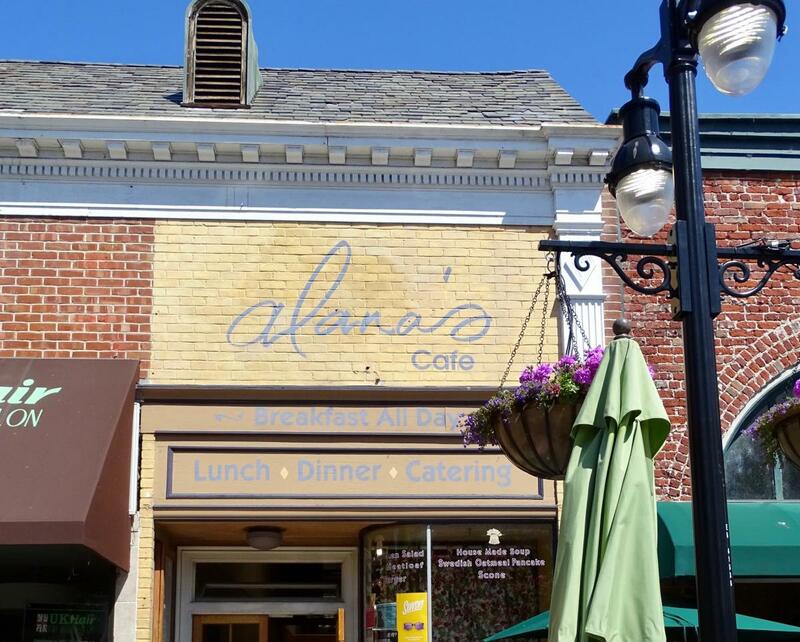 We are located in one of the oldest buildings on Burlingame Avenue in the Heart of Downtown Burlingame. 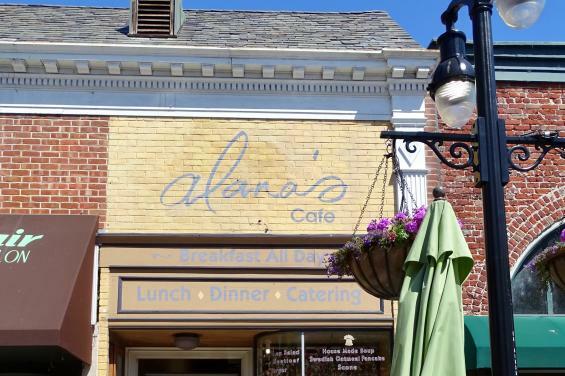 Serving breakfast and lunch daily, we are the perfect place to enjoy great comfort food in a cozy neighborhood atmosphere. Along with tables for dining, we have a counter for everyone to watch our open kitchen.